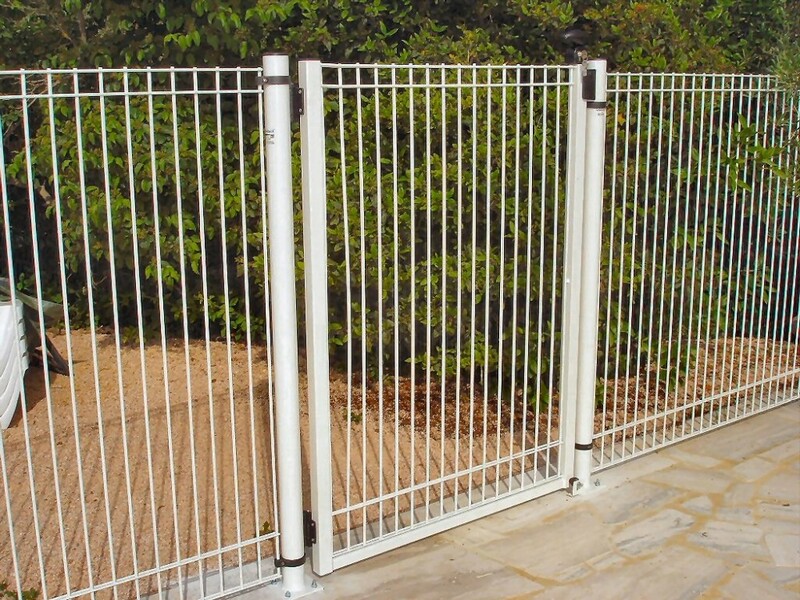 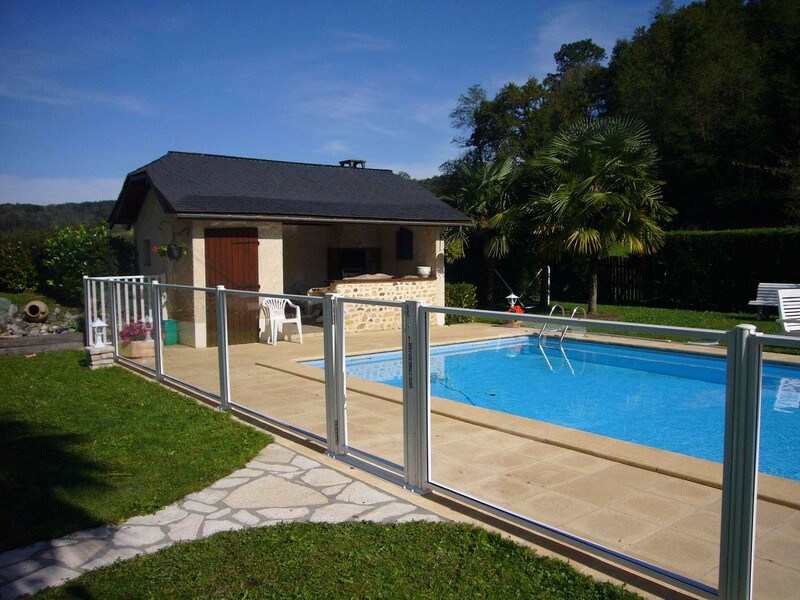 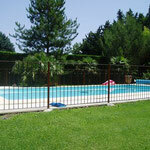 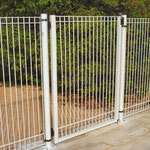 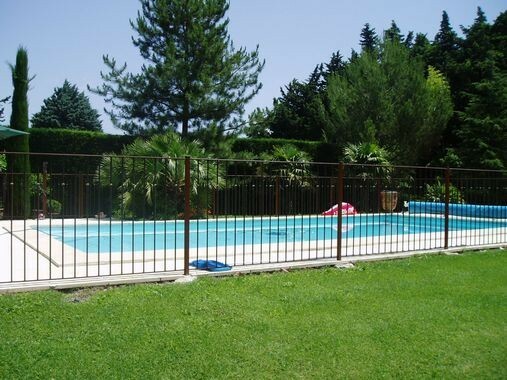 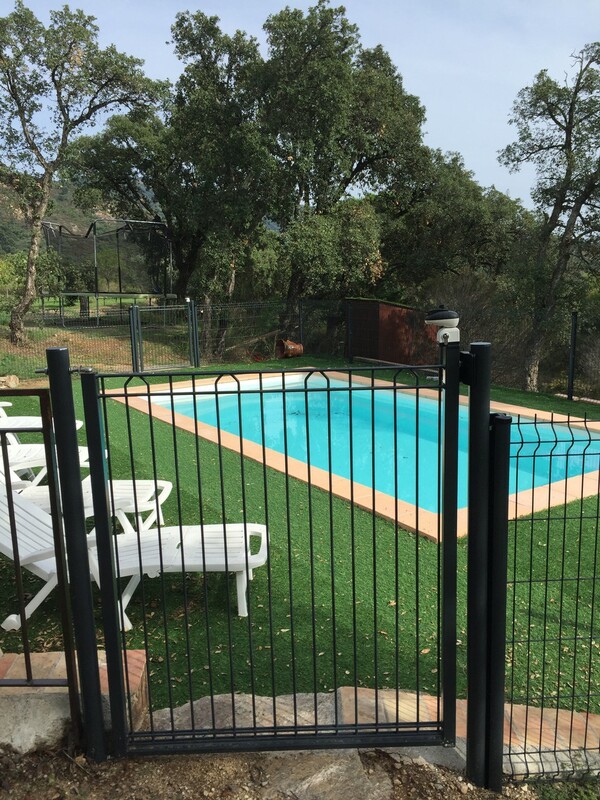 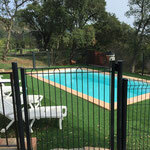 To secure your swimming pool, we propose a range of fences that meet security standards NF P 90-306. 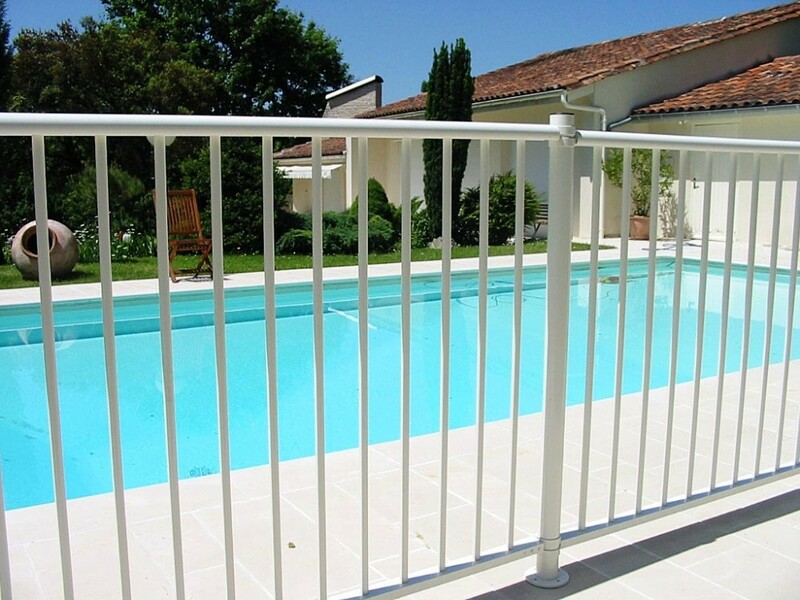 Years after the promulgation of the law on swimming pool safety, the fence turns out to be the most secure and the most reassuring device. 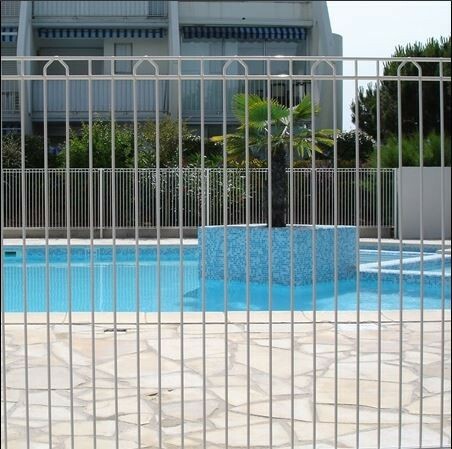 Thanks to a large diversity of models, the swimming pool fence adapts to the style of your garden and at your desires.